We respond to all messages within 12 hours, or earlier (unless it is spam, which we do not respond to :). 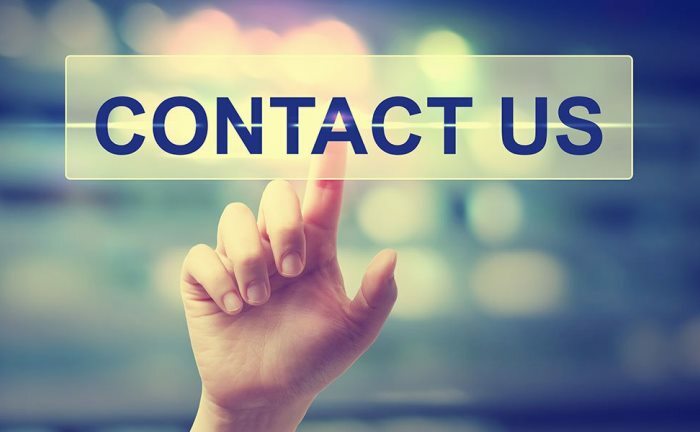 If you would like us to call you back, please include your phone number (in an international format) and time zone, in the body of your message. Because we have just one sales representative and our visitors come from all corners of the world, we do not offer a direct phone support. But we will call you back if you prefer to, just include your phone number in the message. Thank you! For website functionality issues, advertising inquiries, and press requests, please contact us at admin[at]banktellerinterviewquestions[dot]com . If you are a customer and need assistance with downloading the files, or have any questions about the purchasing process, please write a message to sales[at]banktellerinterviewquestions[dot]com . If you would like Jaocb to help you with your interview preparation, and have any additional questions after reading the eBook, send him a message to gates[at]jocob-gates[dot]com . For questions and queries regarding your privacy while browsing our website, pleas refer to Privacy & Cookies Policy.